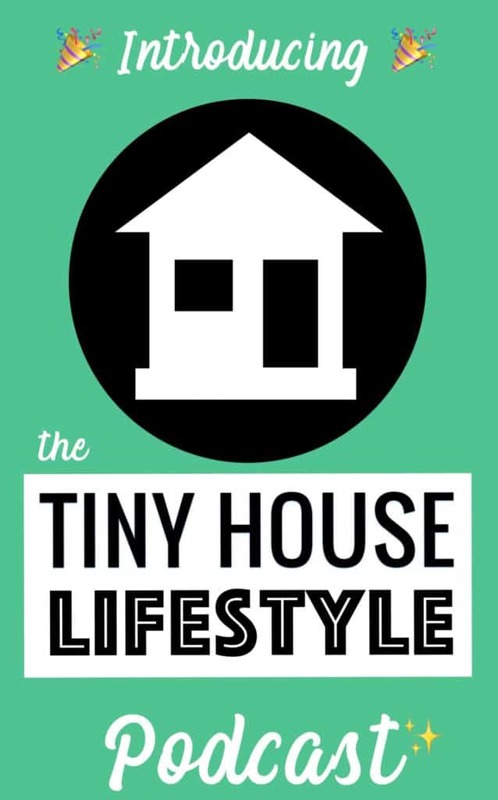 One of the most popular ways of bringing down the cost of building a tiny house is by using salvaged and recycled materials. 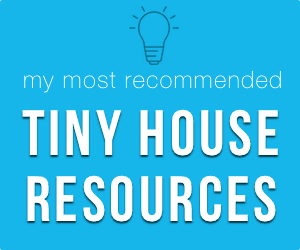 Craigslist is a great resource for finding such tiny house materials, but it's also a very popular resource. That means you have to be quick if you want to get your hands on the best items. How would you like to be the first to know when something you're looking for appears on Craigslist? Wouldn't it be great to receive a text message as soon as the perfect door, set of windows, or pile of lumber is up for grabs? 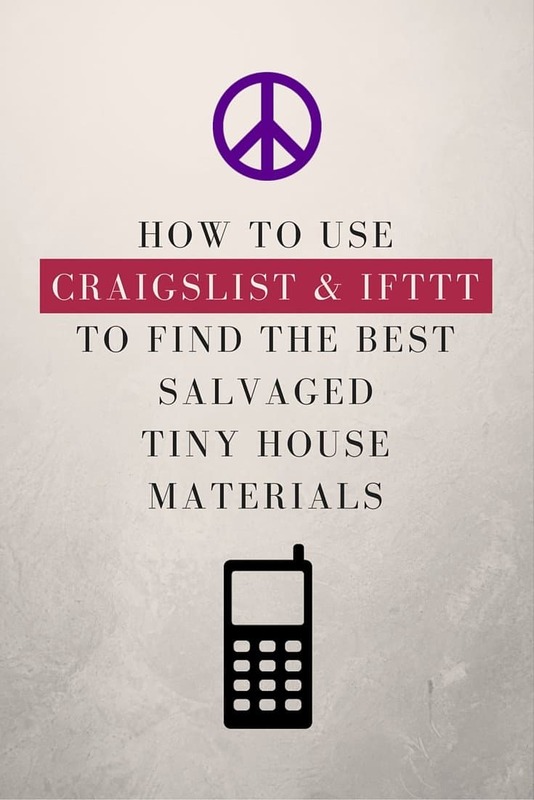 In this post, I'm going to teach you how to use technology to make finding things on Craigslist a lot faster and much more efficient. 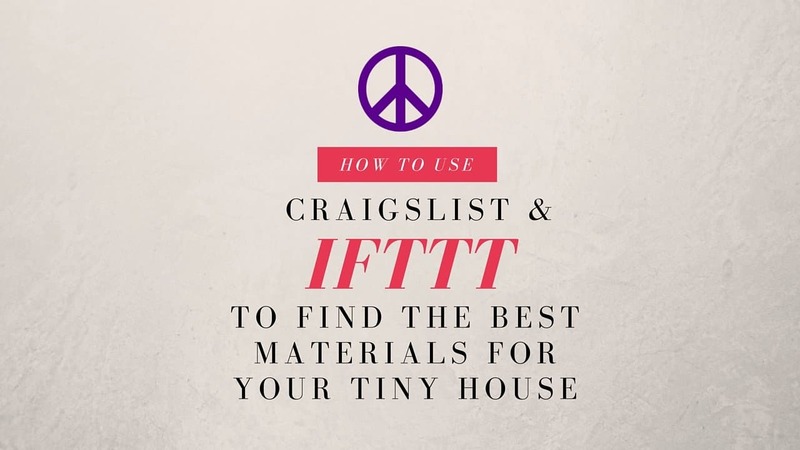 To get an alert when something you want is listed on Craigslist, you need to use a service called IFTTT. 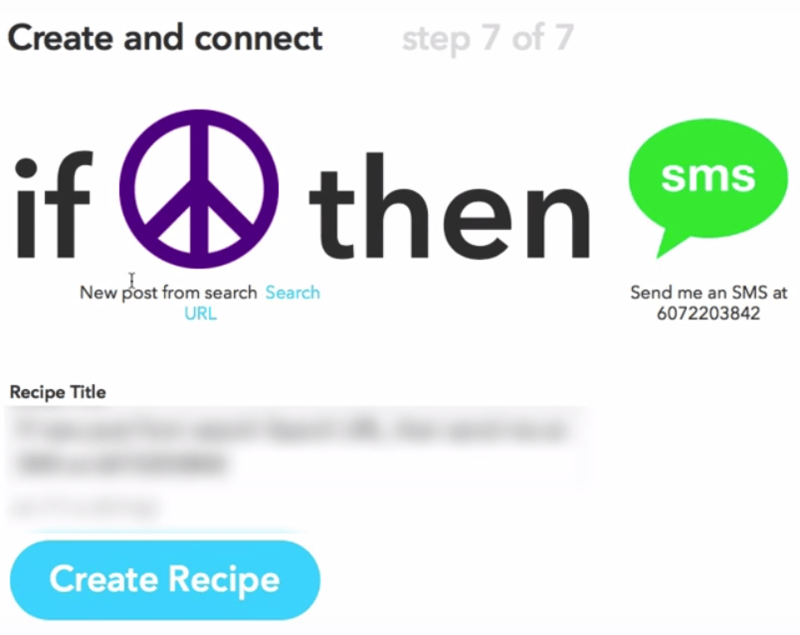 IFTTT stands for “If This Then That.” It works using recipes: if this happens, do that. The recipe you're going to set up will look like this: if something I want is posted on Craigslist, send me an SMS. Watch the video to see a walkthrough of the steps, or follow the tutorial below. Step 1) Search for the item you're looking for on Craigslist. 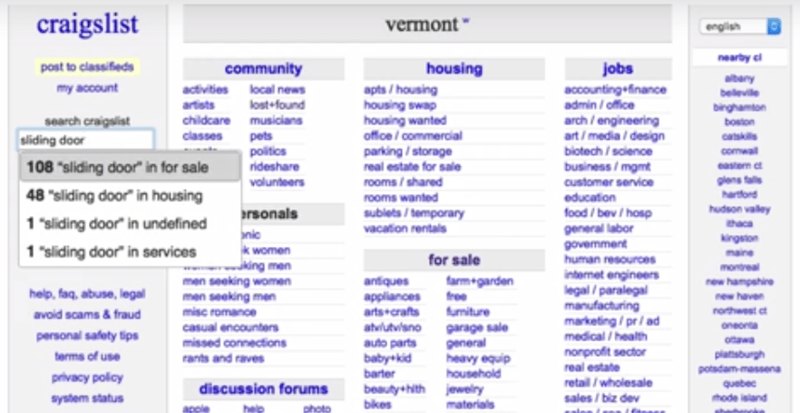 Navigate to Craigslist and write the name of the thing you're looking for in the search box. 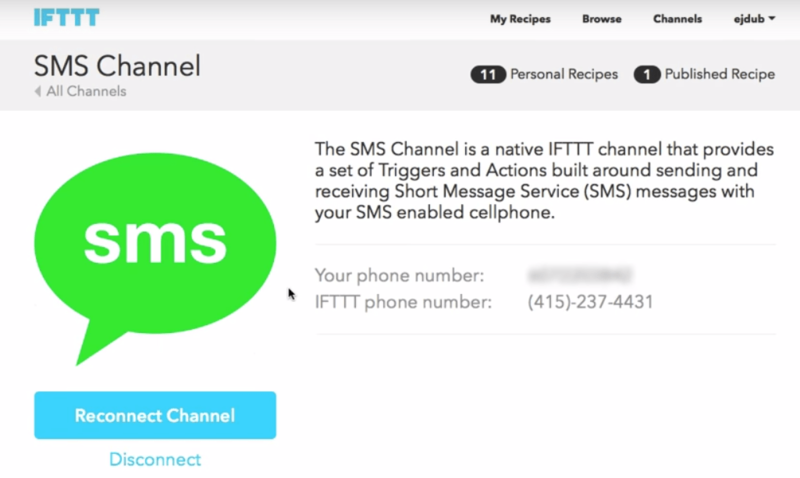 Step 2) Sign up for a free IFTTT account. 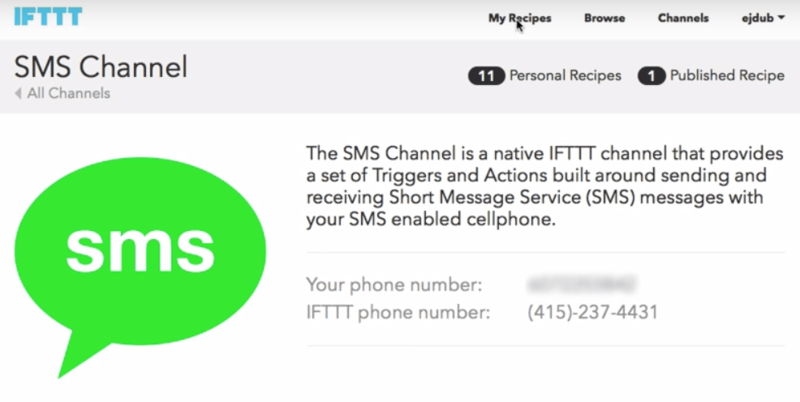 Navigate to the IFTTT website. Click on “Sign up.” All you need to sign up is an email address and a password. Type “SMS” into the “Search Channels” field. Step 4) Click the SMS button. One result will appear. Click on that. Step 5) Enter your phone number. Fill out your phone number. You should then receive a text message. Step 6) Confirm your phone number. Respond to the text message to confirm that your number is correct. Step 7) View your recipes. Step 8) Create a recipe. Step 9) Create the “this” part of your recipe. Here you'll see what your recipe looks like. First you want to set up the “this” part of your recipe, so click on that word. Step 10) Choose your trigger. Your “this” is a new listing appearing in your Craigslist search results. 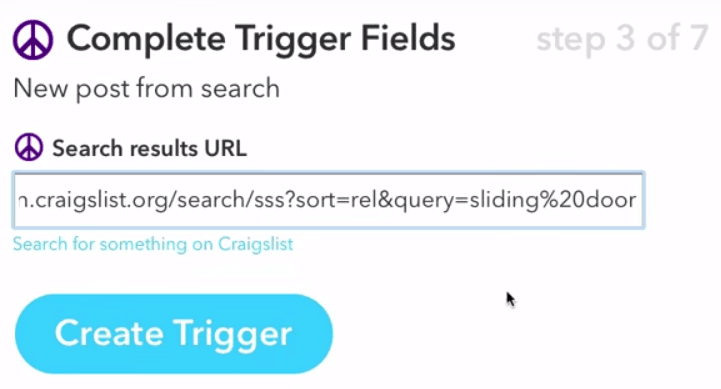 To set this trigger up, search the trigger channels for Craigslist. Click on the Craigslist icon. Step 11) Create the trigger. Step 12) Paste in the URL of your Craigslist search. Go back to your Craigslist search results. Copy the URL from the address bar and paste it into IFTTT. Click the “Create Trigger” button to finish setting up the “this” part of your recipe (if there's a new Craigslist post matching your search…). Next you have to tell it what you want it to do when that happens. Step 14) Create the action. Click on “that” to begin setting up the action part of the recipe. Step 15) Choose the SMS option. You'll see lots of lots of options for the “that” portion of your recipe. 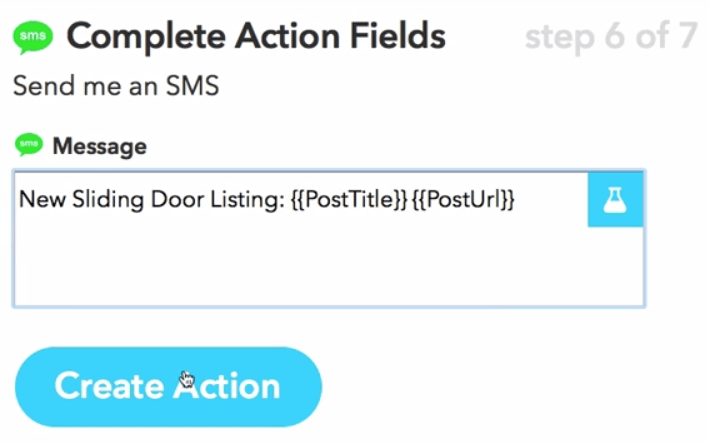 In this tutorial, I'm showing you how to set up an SMS alert, but you can choose from lots of other options. For example, you could choose for IFTTT to email you or add new search results to your Evernote. For now, click the SMS option. Step 16) Tell it to send you an SMS. Step 17) Customize your SMS. You can customize the message you get when a new search result appears. The default message tells you the name of the new listing and the listing URL. I like to add a bit of text to remind myself what the alert is about. Step 18) Finish creating the action. Step 19) Check everything looks good and create the recipe. 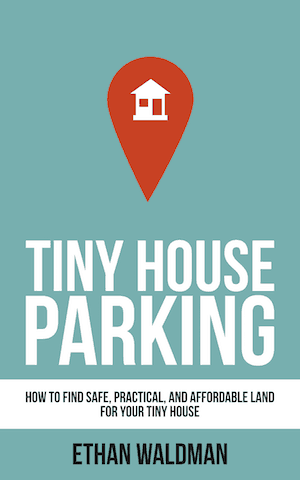 Bonus: Tweak your Craigslist searches. If you don't want to be inundated with text messages, it's a good idea to narrow down your Craigslist search. 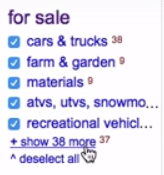 You can do this by selecting and deselecting certain categories in Craigslist. For example, if you only want to hear about free listings, simply select the “all” dropdown and click the “free stuff” option. Once you've updated your search criteria, don't forget to copy and paste the updated URL into IFTTT. If you don't do this, your SMS alerts won't reflect the changes you just made to your search. Simple technology hacks like this one can make such a big difference to big projects like tiny house builds. Instead of checking Craigslist every few minutes, you can get on with the rest of your build, sure in the knowledge that you'll be alerted as soon as anything good is added to the site. 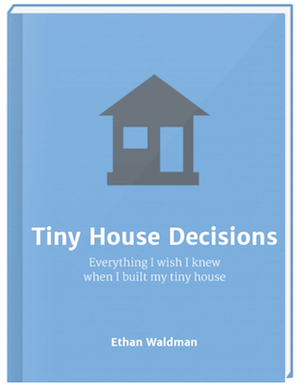 What other hacks have you used to make your tiny house building process quicker, cheaper, or more efficient?